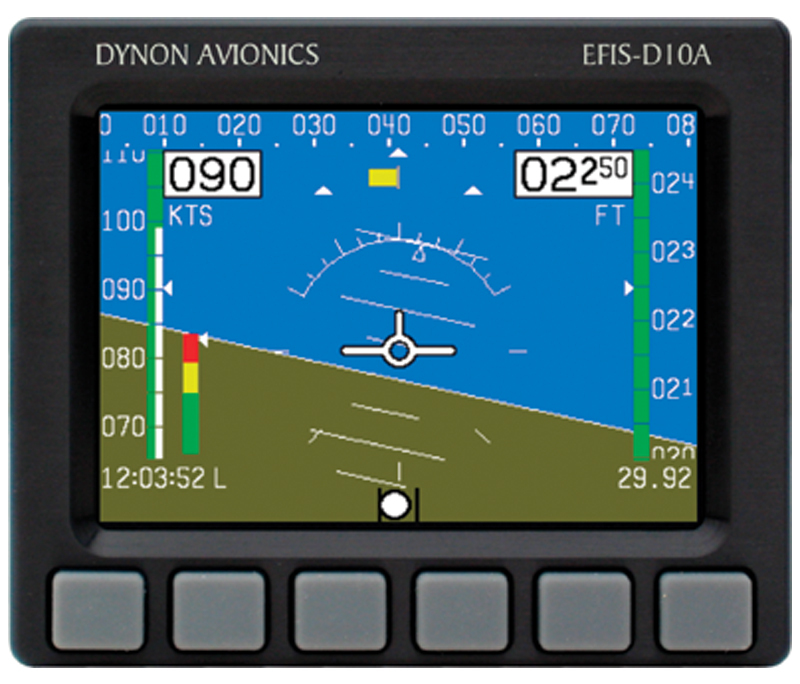 Give Your Plane a Great Attitude with the EFIS-D10A Electronic Flight Information System by Dynon Avionics--Innovative Avionics for Experimental Aircraft. SAVE SPACE, WEIGHT, TIME & MONEY! - Your instrument panel is one of the largest investments you're likely to make. Considerable money and space savings can be realized when selecting the EFIS-D10A system. This compact design optimally replaces 10 flight instruments plus your altitude encoder all in one easy to install packaged system. Not only do you free up valuable panel space, but significantly save on installation time and complexity. EASY TO INSTALL - This highly integrated instrument design makes installation far simpler than all of the separate traditional gauges it replaces. ENHANCED RELIABILITY - The solid-state design uses no moving parts, inherently making it more reliable than traditional mechanical gyros and vacuum systems. It's a favorite among aerobatic pilots whose maneuvers cannot harm the instrument. 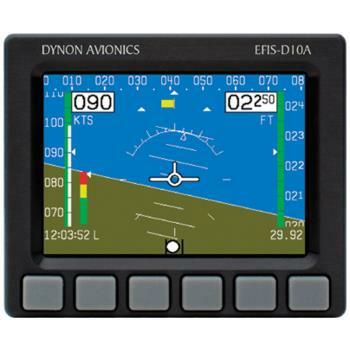 INTRODUCTION - The EFIS-D10A Electronic Flight Information System provides a solid-state solution for the ten most important instruments you need. The flight data are all ergonomically arranged onto a single, bright sunlight readable, color liquid crystal display to optimize functionality and panel space. 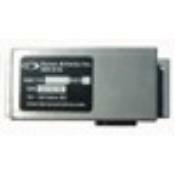 ALL SENSORS INSIDE - The EFIS-D10A instrument includes 15 solid-state sensors all inside the instrument housing eliminating any complicated installation problems. These sensors include accelerometers, pressure transducers, temperature sensors, gyros, and magnetometers. 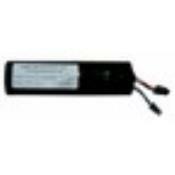 If desired, an optional external compass/magnetometer and outside air temperature probe may be added to your system.